Miles of desolate wasteland, a distinct lack of precipitation and immense biodiversity; deserts are undoubtedly one of the world's most remarkable natural art forms. And as they are considered to contribute to more than one fifth of the Earth's land, they are definitely not few and far between. Found on every continent around the globe, here's a list of deserts that are waiting to be explored! 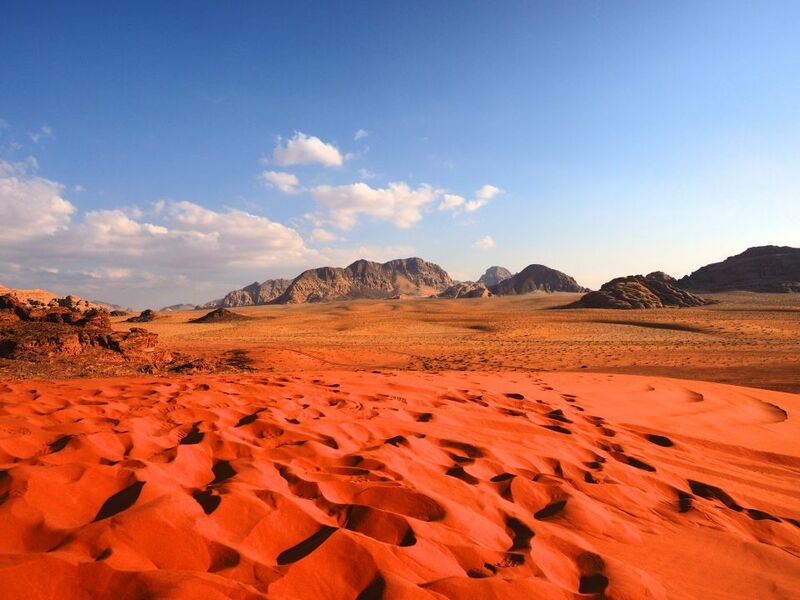 Jordan's picturesque Wadi Rum Desert, otherwise known as the Valley of the Moon, is much more than just a sea of rolling sand dunes. Indeed, this rugged red-sand desert, spanning 280 square miles, boasts unique rock formations at every turn, a number of impressive sandstone peaks, and an otherworldly color scheme. If you can hack the heat, climb to the top of the 6000-feet-high Jabal Umm ad Dami Mountain for unparalleled views of the Red Sea and the Saudi Arabian border. And the panoramas are even better at sunset! 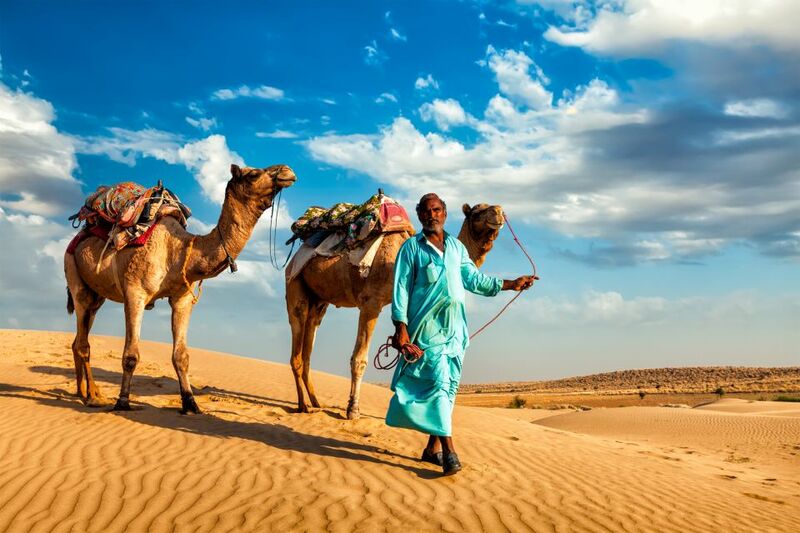 The Thar Desert, located in the northwestern Indian subcontinent, is by no means the biggest on Earth. But it is definitely one of the most interesting thanks to the people that call it home. Unlike other barren, dry lands merely home to plants and animals, this desert is bursting at the seams with culture. Encompassing areas of Punjab, Rajasthan, Gujarat, and Haryana, not only will you be met with beautiful landscapes here, but also with a handful of unique languages and a diverse array of religions. Did you know deserts are not always towering sand dunes and scorching temperatures? 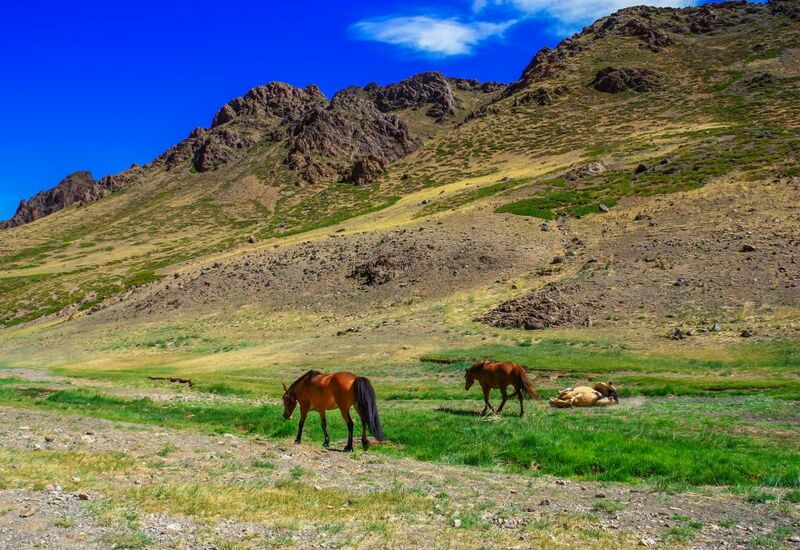 The Gobi Desert, covering a large proportion of northern and northwestern China, as well as southern Mongolia, is the perfect example of a cold desert. As a result of the drifting harsh Siberian winds, this desert can experience winters with temperatures dropping as low as -40°C, so don't plan your visit on foot! 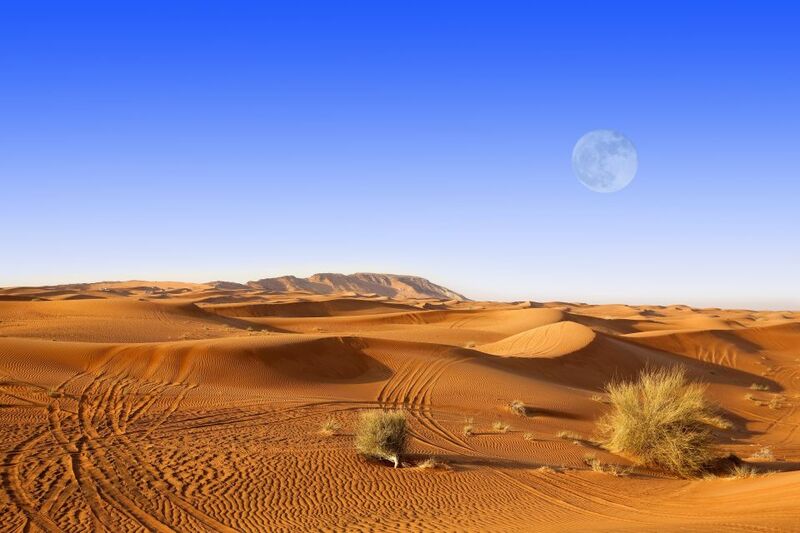 When asked to name a desert, most would find the Sahara on the tip of their tongue. Without a doubt the world's most well-known desert, the Sahara makes up the majority of North Africa and is nearly the same size as the whole of America! But not only is it immensely vast, it's also unbearably hot, with temperatures reaching 50°C during summer. Do you think you can handle the heat? You might know Mojave best for housing the famous Death Valley, the lowest point in North America at 85 meters below sea level. 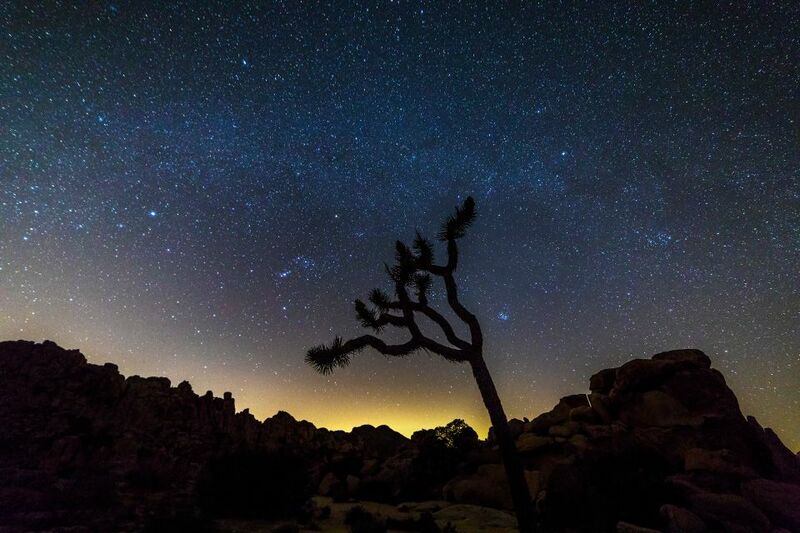 Or maybe you recognize it thanks to its distinctive Joshua trees that line its boundaries. Whatever the case, Mojave Desert is a diverse stretch of dryland boasting a wide variety of landscapes to be explored and biodiversity to be discovered. Top tip: visit as night falls for the ultimate stargazing experience. You'll feel worlds away from the vibrant nightlife of neighboring Las Vegas. You've heard of the Grand Canyon, but what about these natural wonders?